Are you ready to start a YouTube channel in 2019 but not sure what kind of channel you should start? 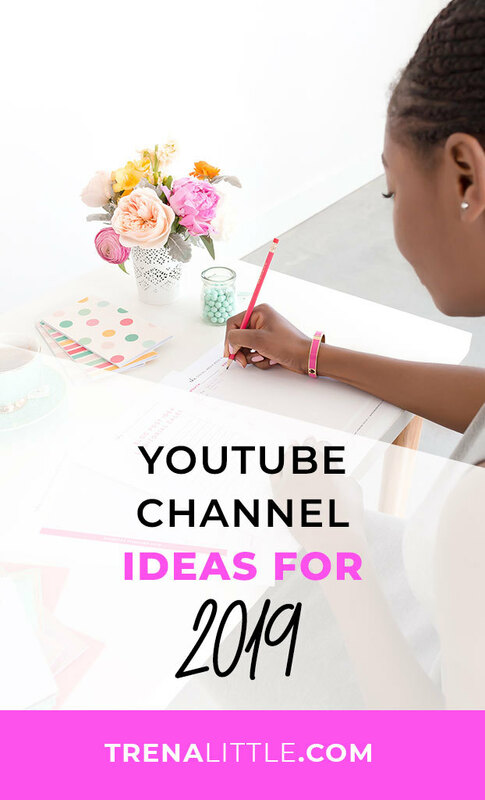 I've got 15 great YouTube channel ideas for 2019 that you could start! Sometimes one of the hardest parts with getting started on YouTube is answering that question..."What to make a YouTube channel about!?" I've done the research and these good YouTube channel ideas are all something you could start now! Channel ideas can be hard to come by because sometimes you want to do everything. These channel ideas for YouTube are niche enough for you to make plenty of content about AND grow a YouTube channel! So what do you think? What channel ideas for YouTube are you going to start in 2019?